Out walking with the charming Snaks! 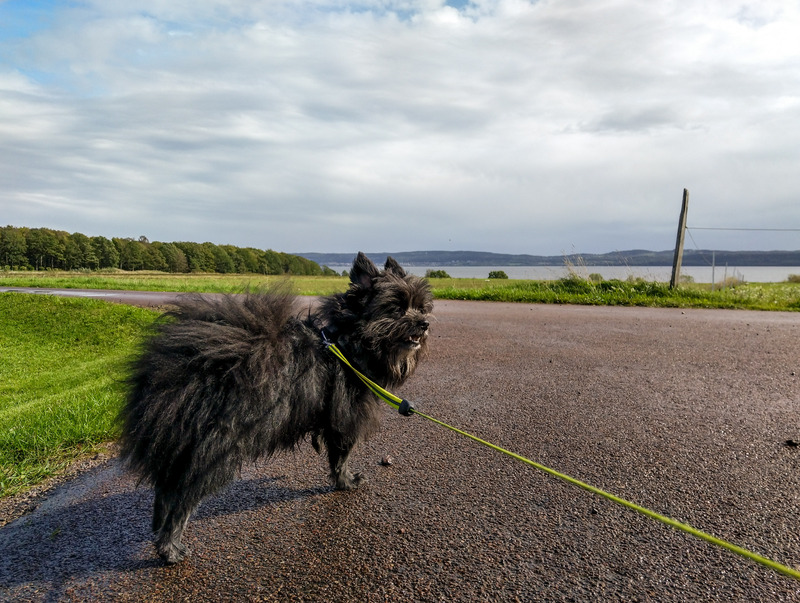 This entry was posted in Djur, Landskap, Natur, Webb and tagged Dog, Snaks, Walking on 2018/09/12 by Rune. 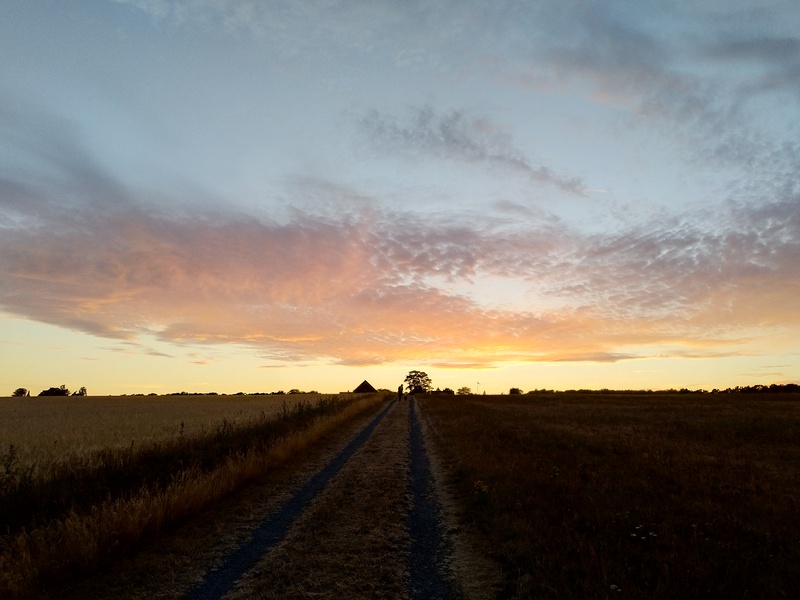 This entry was posted in Landskap, Människor, Mobil, Natur, Webb and tagged Evening, Summer, Visingsö, Walking on 2018/08/03 by Rune. A sunny day late February, made for walking! 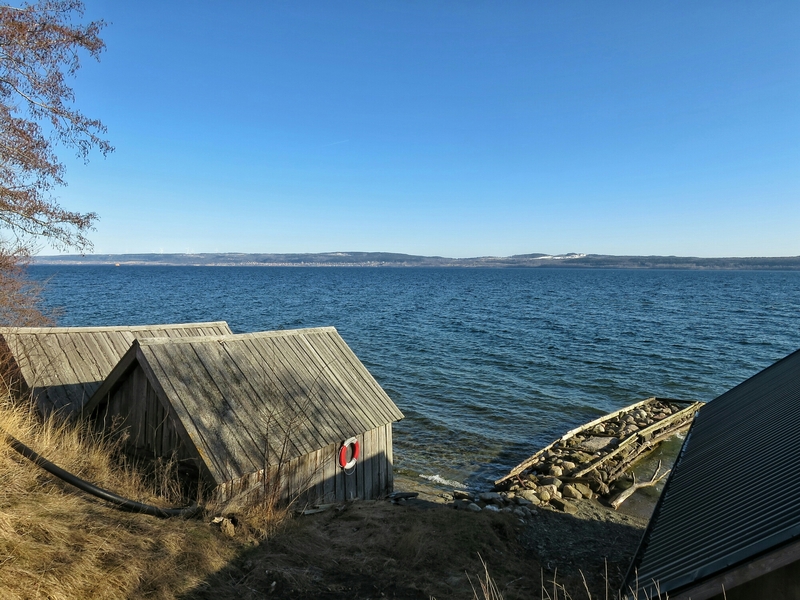 This entry was posted in Landskap, Mobil, Natur, Webb and tagged lakeshore, Nature, Visingsö, Walking on 2016/02/27 by Rune.